Small town Carlisle, Allee & I grew up together, a year apart. We were in the same clubs in school together, goofing off in the business classes & all the fun FBLA hangouts! When I first started my photography business, her brothers wedding was one of the first one's I shot! Hard to believe that was five years ago! 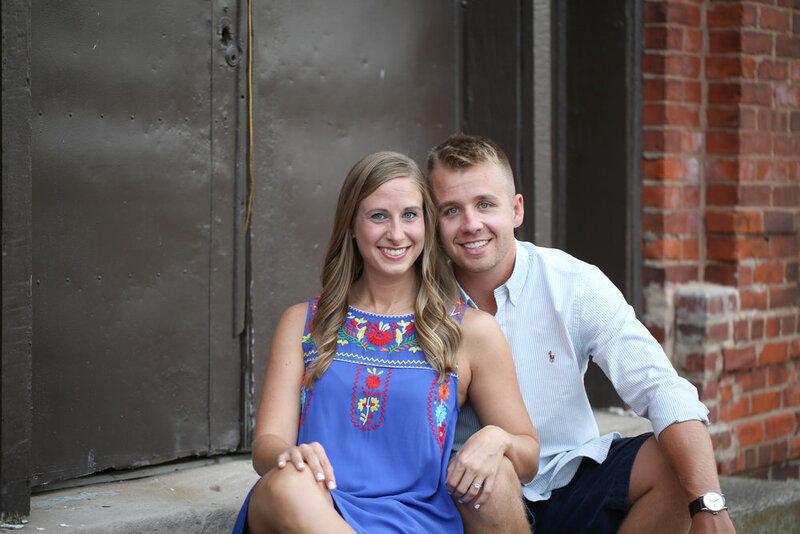 Marshall & Allee will be getting married next spring, so we shot a summer engagement session & will even get to do a fall session! (P.S. 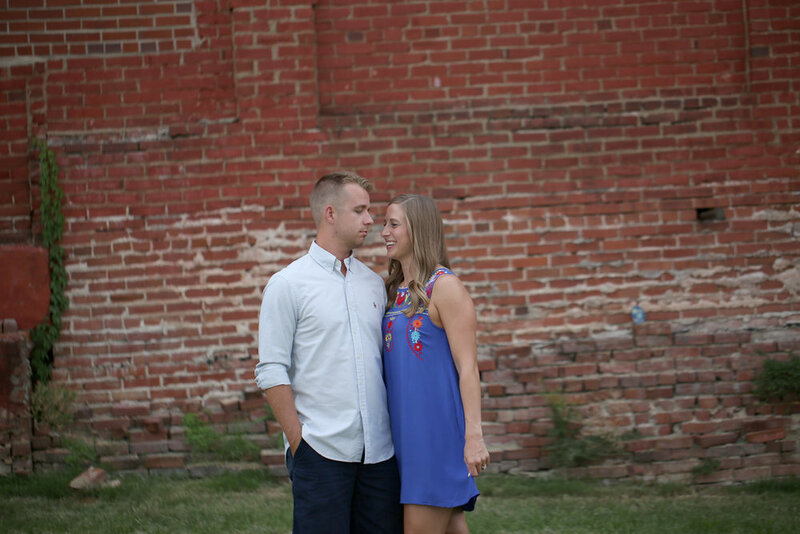 I love getting to do two engagement sessions for a couple!) We met in Mayfield & just drove around finding spots with shade mainly! Here's a look into our evening!